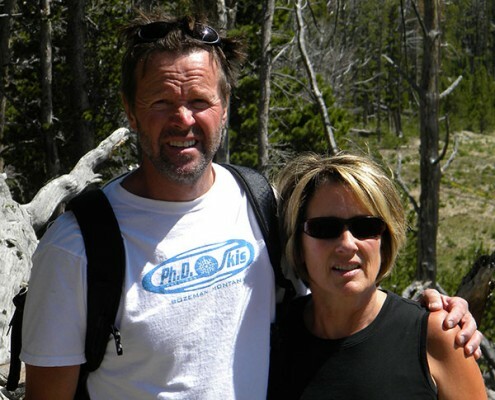 John & Shelle Powers have over 20 years combined experience in all aspects of commercial and residential construction, excavation, job cost accounting and project tracking. Our management team is native to the Gallatin Valley and shares a commitment to making this area the best it can be for our customers and employees. Our processes and trained staff ensures our customers of first class results and predictable costs for any size job or budget. Great Northern Property Services is a registered Construction Contractor with the Montana Department of Labor and Industry. We are fully insured and operate in compliance with Montana Workers Compensation Bureau Regulations. We understands the demands of maintaining real estate investment value in the Great North. We also understand that no two clients needs are the same. So we have develop flexible maintenance and project plans tailored to individual needs. Contact us today for a detailed cost estimates free of charge.